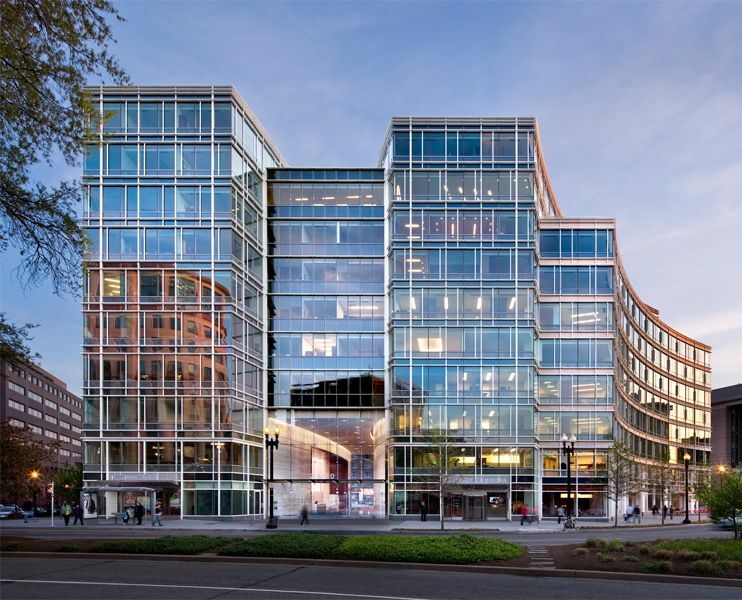 2200 Pennsylvania Avenue is a LEED Gold, 10 story trophy building in the Foggy Bottom neighborhood of Washington DC. 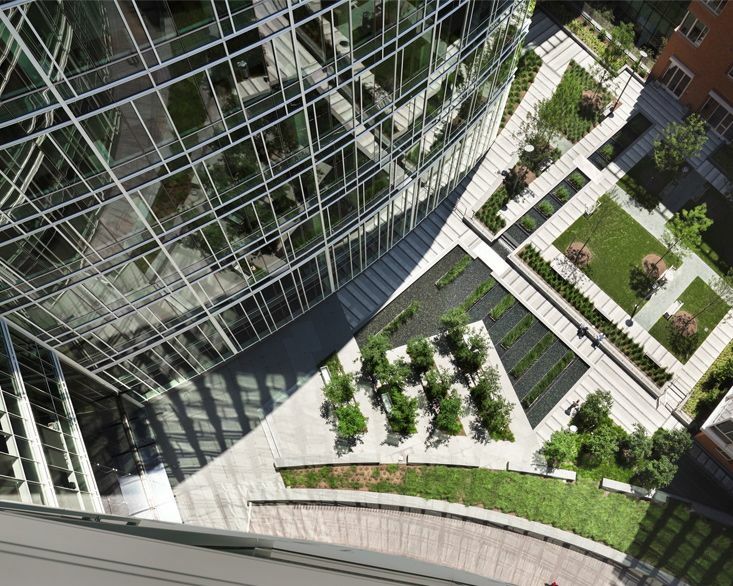 Development plans for the 2.66 acre site includes 80,000 sq ft of retail space, a Whole Foods Grocery Store, 335 luxury apartment units at The Avenue (13% of the housing units will be reserved for work-force housing), 5-levels of below surface parking, and 440,000 sq ft of commercial office space. The site was once the home of George Washington University Hospital. The Foggy Bottom metro station is located directly across the street from the property.